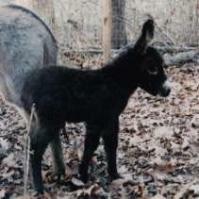 **(all male mules/hinnies must be gelded before the age of two. Photos required, current height should be stated. POSTAGE—actual rates may apply for extra services. paperwork will be held up! mules of all sizes. Link is above.